The Gunpowder is at 38 cfs, 39 degrees F and clear. 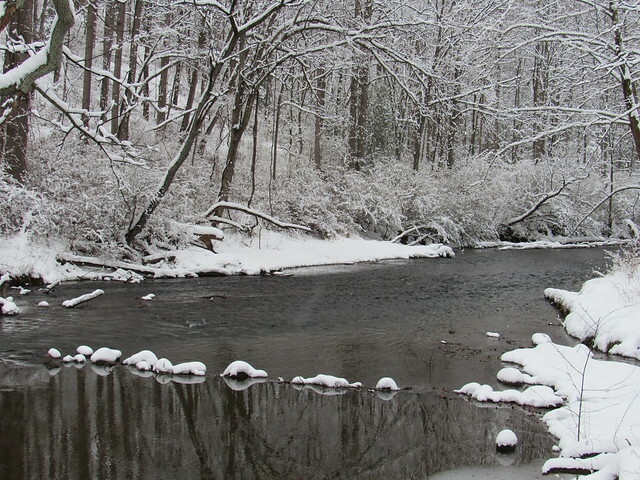 We received a healthy dose of snow over the past two days to welcome us into spring. This has brought water temps back down temporarily. 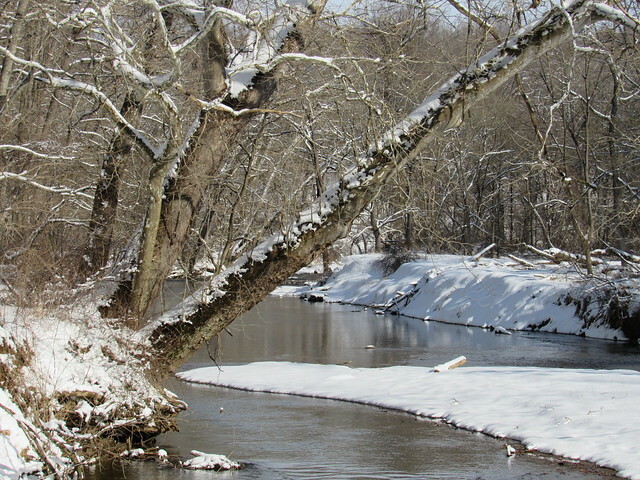 The river is looking to be in good shape by the weekend once the bulk of this snow melts and water temperature come back up again. Fishing small midge imitations, both dry and subsurface have been productive. Dries have been best in the afternoon when water temps spike. Mornings have been good for nymphing. Pheasant tails size 16 are working well right now as our April mayfly hatches are almost ready to start hatching. If you’re fishing over the next few days, the footing along the river is quite slippery due to recent snow fall, take care – particularly when getting in and out the river. This entry was posted in fishing report on March 22, 2018 by Gene Howson.